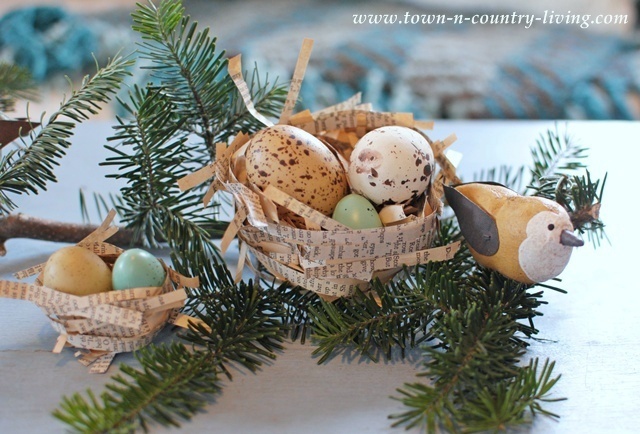 DIY book page bird nests….. Happy Monday! I have Jennifer Z. here today from Town and Country Living with a great project to jump into the New Year with! 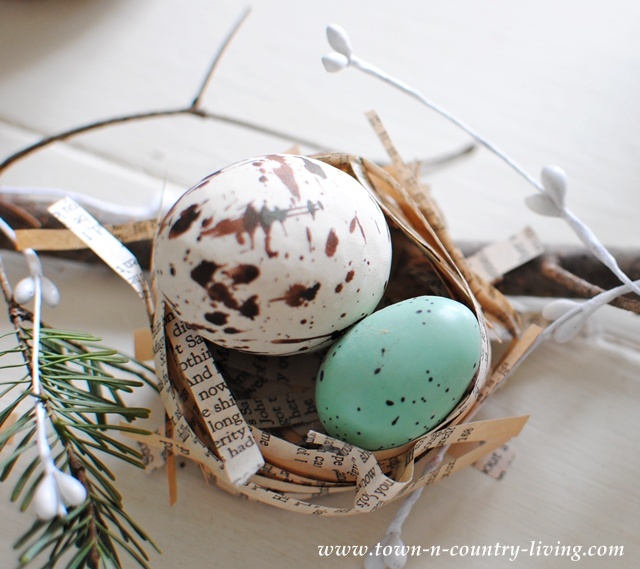 DIY book page bird’s nests! Hi All! 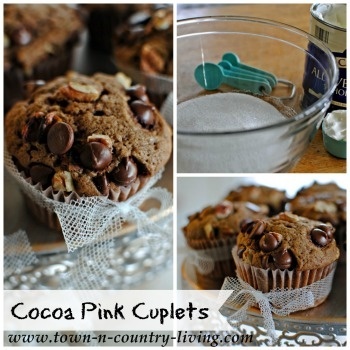 It’s me again … Jennifer Z over at Town and Country Living. I’m thrilled to be back here at Jennifer R’s place with my 2nd contributor post. 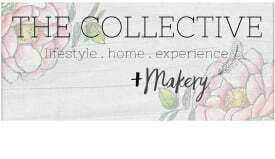 If you follow my blog you know I love natural elements, things clipped or picked up from the yard and brought indoors to beautify my home. One thing in nature I have a penchant for is birds and eggs. I have several decorative eggs on hand and decided they need a few nests to rest in. So I grabbed an old paperback book and got to work creating book page bird nests. 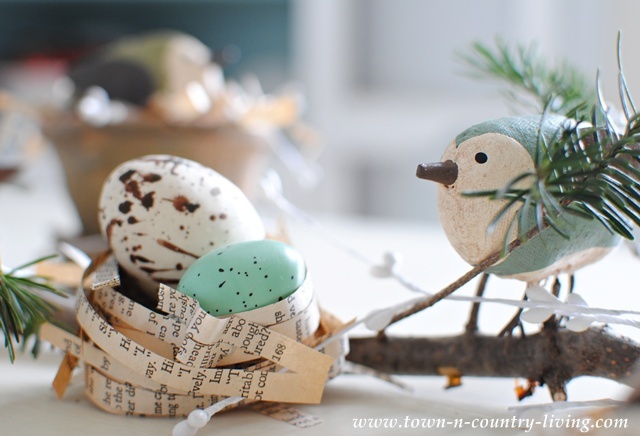 Paired with an evergreen branch, the book page bird nests make a cute vignette. 1. 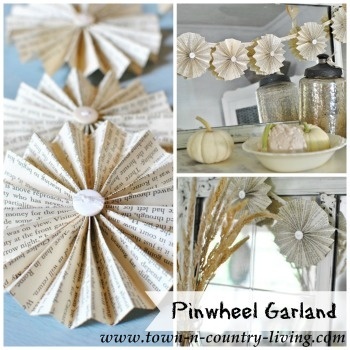 Cut thin strips of old book pages using scissors or a paper cutter. 2. Cut circles of various sizes from cardstock (I used the cover from the paperback book). 3. Put a ring of glue dots near the edges of the circle and gather about 4 book page strips with ends staggered. You want the nests to look a little messy. 5. Next, line up three to four book page strips together and place glue dots in several spots, making sure the glue dots touch more than one strip. Overlapping the glue dots onto more than one strip will keep the strips together. 6. Take the group of strips and carefully adhere them to the first circle of strips on the nest, making sure to place this group of strips slightly higher than the first set. This is how you build the sides of your nest. It takes a little careful finessing. 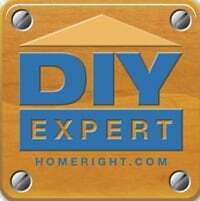 Leave loose ends sticking out – you can trim any ends that are too long though. 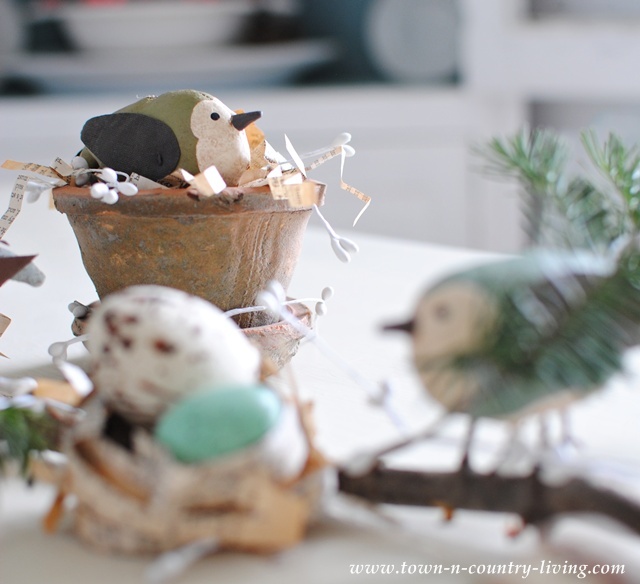 I found an evergreen branch outside to use as the foundation for my little bird nest vignette. Then I took a quick trip to the Country Naturals store to find some new cute birds to go with the book page bird nests. This is a fun vignette to pull together for a dining table. You can make additional nests for each place setting and add a name tag, if desired. 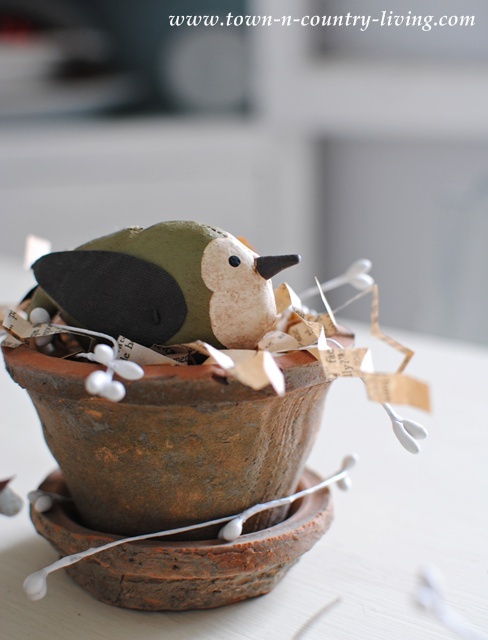 Or simply place the book page bird nests anywhere in your home where you want to add a bit of whimsy! Or you can follow me on these social sites! Very cute! 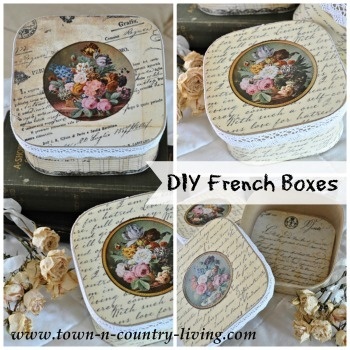 I have made these in the past too – just a tip for an easier way. I take a pile of paper strips (I use a paper shredder), lay them on an old shower curtain liner or other piece of plastic to protect the floor, and spray with spray adhesive. Turn the pile over and spray the other side. Wait a minute or two, then gather up the pile and form into a nest, using your hands. You can do this with dried grasses too. Love your blog! Very sweet! 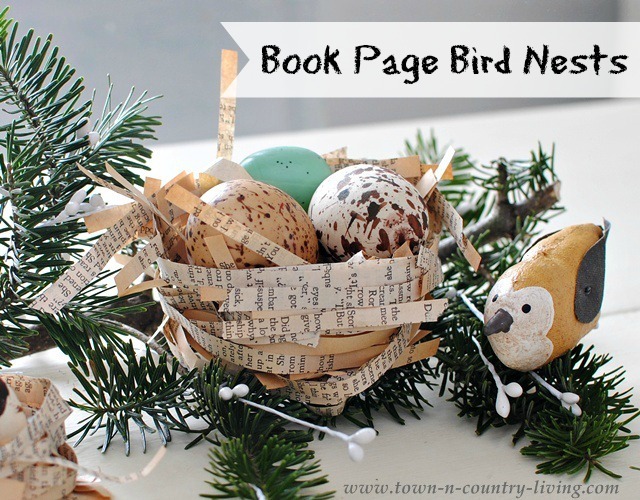 Using book pages makes the nests so adorable!